Agnes Vianzon hails from the San Fernando and Simi Valleys, however, the mountains of CA have been her favorite home. With an environmental studies degree from UCSB and seeking something more than planning, she stumbled upon the Backcountry Program. Prior to that, she had very minimal camping experience, no backpacking experience and no hiking experience. The 22 weeks spent that first summer in the Sierra launched her outdoor career working with young people building trails and community. 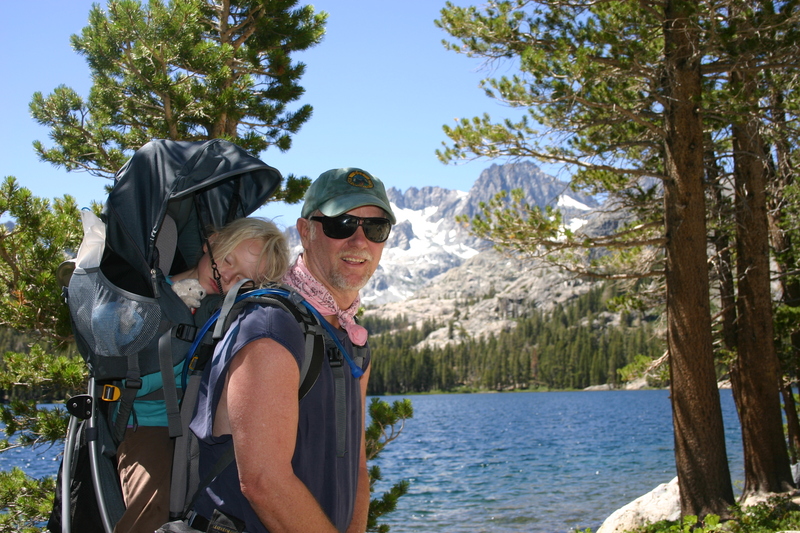 She spends her winters in Mammoth Lakes, CA and summers have been spent mostly in the backcountry of Kings Canyon National Park, but also the Inyo NF, the Stanislaus NF, and all over CA travelling between CCC Backcountry Crews. 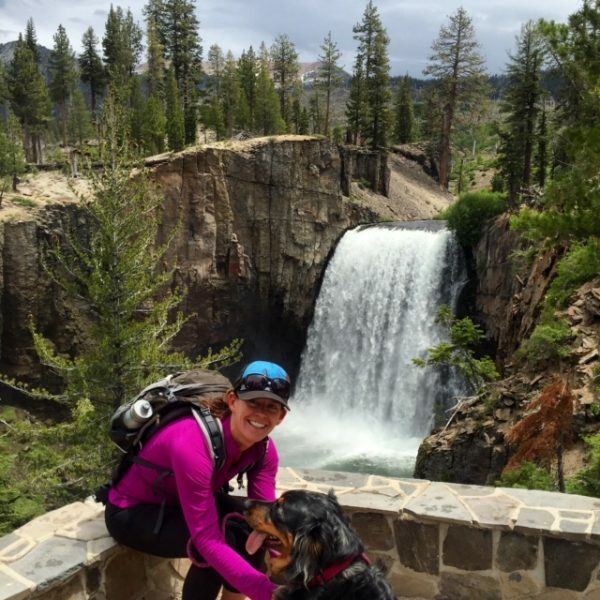 Agnes has hiked over 10,000 miles all over the backcountry, she spent 5 seasons with the National Park Service and 8 seasons with the Backcountry Program as a Supervisor and Program Manager. Following her passion, she is a founding member of ESCC and believes in the power of the outdoors to provide a transformation experience. Marisa Gierlich began her career as a travel writer and guide, focusing on culturally and environmentally sustainable tourism. As a leader and Hiring and Training Manager for Backroads Active Travel and as a Coordinating Author for Lonely Planet, she managed and coordinated staff, content, and budgets on a global platform. Having spent extensive time in the French and Swiss Alps and in her native California’s Sierra Nevada, she has a deep love for mountains and is dedicated to their stewardship. Her current position as a Business Development Executive for a small, restaurant-only financial management company allows her to combine her love of numbers with her passion for people. 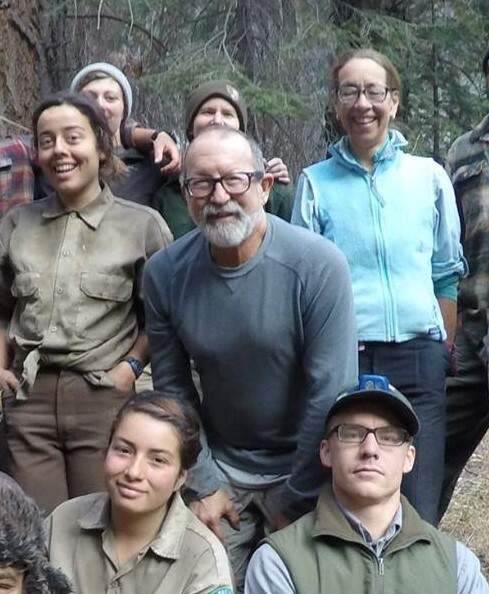 Philip LaFollette recently retired from over 33 years of service with the California Conservation Corps serving in a variety of positions from Cook to Conservationist I, Project Coordinator, Backcountry Supervisor and Backcountry Program Director. He is a recipient of Salmonid Restoration Federation’s (SRF) Restorationist of the Year Award as well as their Lifetime Achievement Award. He also serves as an advisory member to the Watersheds Stewards Program as well as continuing trail work today. Adam Somers has over 40 years of extensive nonprofit and corporate management experience. He served as the Executive Director of the PEN Center USA and is a graduate of UC Berkeley. He is an avid backpacker and spends time volunteering with the CCC Backcountry Trails Program. Matthew Newman was born in Hot Springs National Park and grew up surrounded by woods and water. He earned a Bachelor of Sciences in Accounting from the University of Arkansas at Fayetteville. While in college, he found a deep love for the outdoors in the Ozark Mountains and surrounding areas. Since graduating, Matt has served for 10 years as Controller for Athena Manufacturing, a 150 employee company in Austin, TX. Matt contributes to the team a wealth of financial knowledge and business experience. Paul LaMartina is an attorney in the San Francisco Bay Area. Paul moved to California in 2010 to attend law school, and decided to stay after falling in love with California’s wilderness. 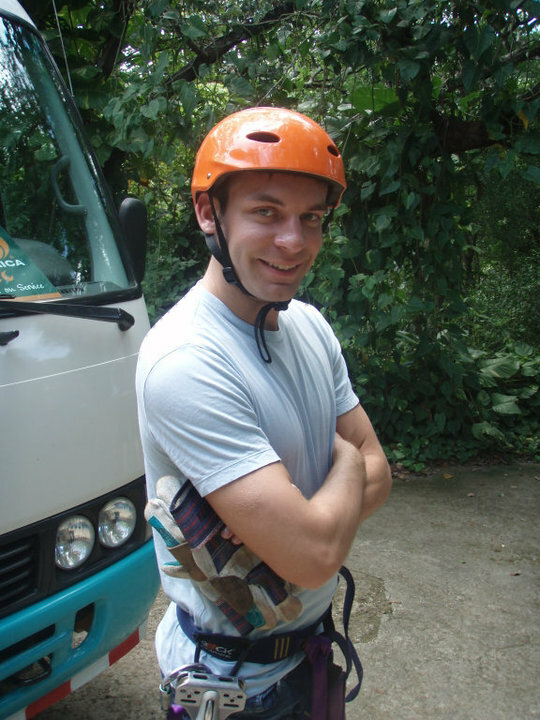 Paul enjoys backpacking, climbing, and skiing throughout California. 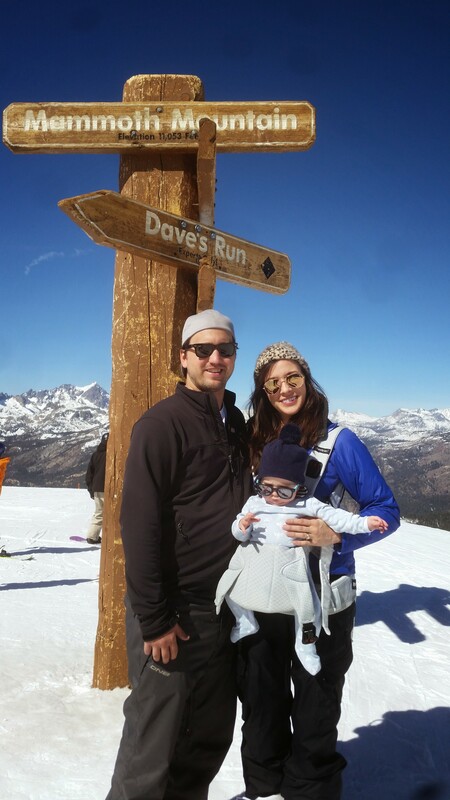 Stacy Corless is a longtime resident of Mammoth Lakes, CA, and serves on the Mono County Board of Supervisors. 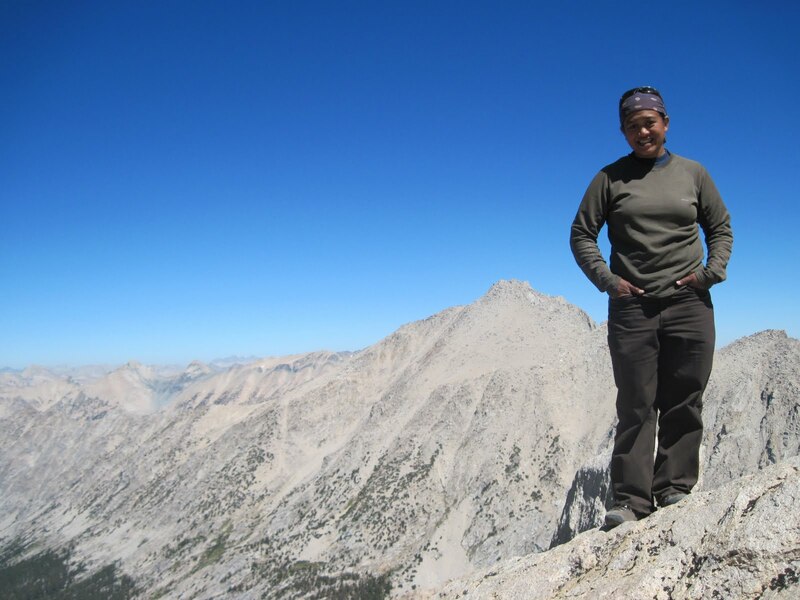 She has a background in nonprofit management and communications, and has worked to steward and protect wild places in the Eastern Sierra, as well as to create educational programs and opportunities for people to connect with and explore the mountains. 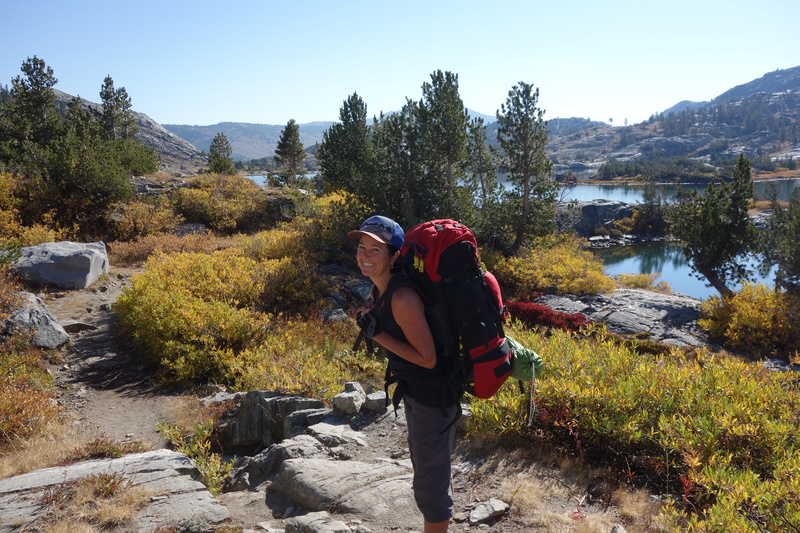 One of her best summers in the Sierra was spent updating a backpacking guidebook for Wilderness Press; though she has to go to lots of meetings these days, Stacy gets outside as much as possible to hike, run and ski on the public lands around Mammoth and beyond.